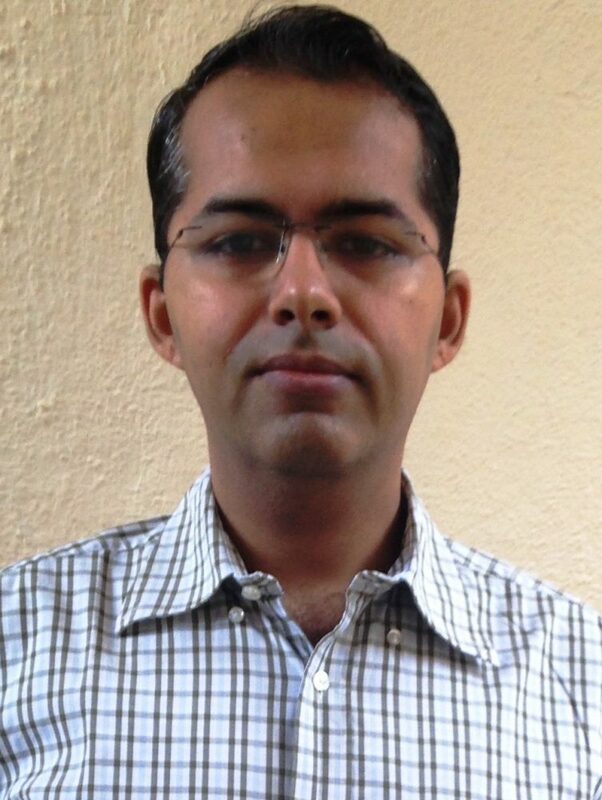 He is an Electrical Engineer from SKIT, Jaipur and has an experience of 4+ years in the field of Education. Right after his graduation, he started training students for CAT, GRE, CLAT and other entrance exams. Many students trained under him have cleared entrance exams like CAT, SNAP, NMAT, IBSAT, XAT and MHCET. He has consistently been scoring 99+ percentile for the last 4 years in the prestigious CAT Exam. 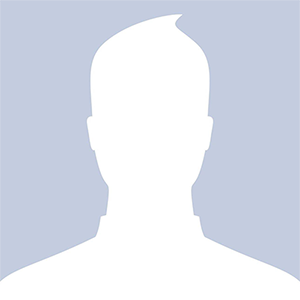 Abhishek is a Commerce graduate and an MBA from SCMHRD, Pune. He began his stint in the test prep industry as a Verbal and Reasoning faculty. After his MBA, he worked with an HR Consultancy firm as their Business Development Consultant and as a Freelance Verbal Faculty. He now works with Endeavor as the Center Manager for Vashi. He manages the operations and marketing activities of the Vashi center and is involved in the training and mentoring of students. His unique way of introducing GK and Logic into Verbal concepts and relating to the students has earned him respect and admiration of his students. 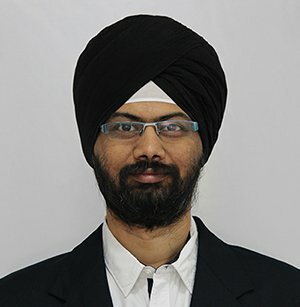 Dr. Ajit Singh is the head of international exams at Endeavor. A management graduate from SDA Bocconi, he has been in the education industry for almost ten years now. He has already aced all the exams for which he mentors his students; this therefore gives him an in depth understanding of both the content, and the testing pattern of standardized tests, a combination that is rare in this industry. He also regularly networks with admissions committees of top universities across the world, which is why his guidance on admissions and which programs to select has a 100% success rate. 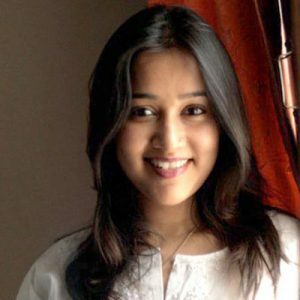 Ambika Negi is an Electronics and Communication engineer from the Indira Gandhi Institute of Technology . Post that, pursued an MBA from SIIB, with a specialisation in Human Resource Management. Prior to joining Endeavor, Ambika taught young minds in a CBSE school run by her mother. The most significant part of her role at Endeavor has been handling the expansion from 80 employees in 7 centers across India to its current volume, while simultaneously controlling attrition through better employee retention mechanisms. Her role stretches right from working on the techno-creative aspect of the Human Resources Information System (HRIS) at Endeavor to designing and successfully implementing Performance Measurement System. 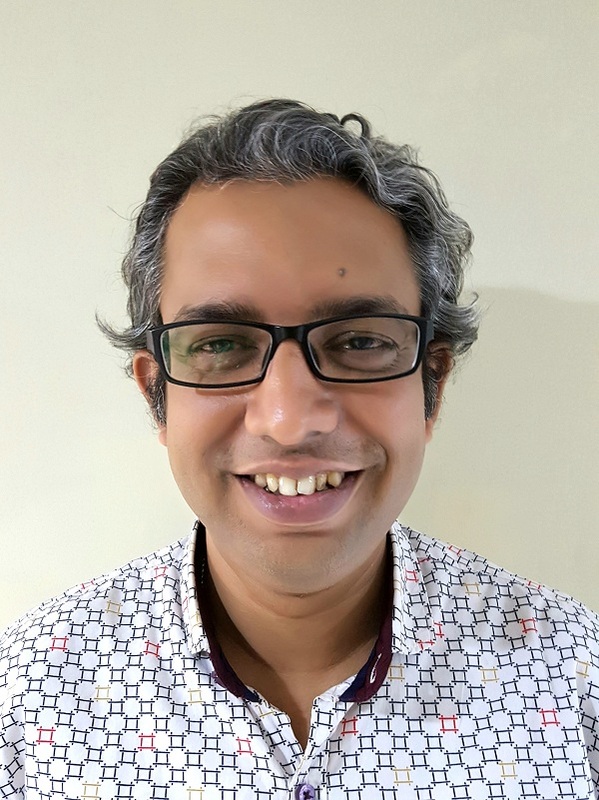 Anil Kumar, a SIBM Pune Alumnus is an expert on Aptitude Building Workshop, Career Counseling, Communication Skills and Personality Development and also possesses an authoritative knowledge of the Marketing function. His philosophical concern in shaping careers proves his passion for the competitive test prep industry. 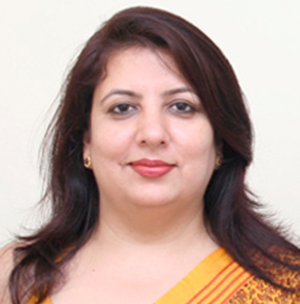 Dr. Neelima Jaisinghani is a Corporate Trainer and a Verbal Faculty by profession. Having completed her Doctorate in English Literature from Bhopal University, she is a trained faculty, who has taught at various levels of colleges and schools across the country, over the last 20 years. She has this distinct ability to teach the nuances of English by getting down to the grass root level, building a strong foundation and then developing upon the subject, as the pace of learning increases. Her forte includes Customised and Innovative Corporate Training, English Language Training, Verbal Ability Training, Personality Development Training, Content Writing and Event Management. 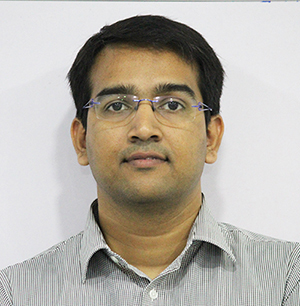 Gourav Gupta, an engineer in CSE from GGSIP University has 8+ years of work experience in the education industry. He began his career as a content developer and later, he worked in diverse roles like teaching Quantitative Aptitude, Data Interpretation & Logical Reasoning, Operations Management and Business Development. This 8 years of ride also ensured that he developed an acumen of understanding the key challenges faced by his students quickly, and rendered effective mentoring & coaching. He was also associated with Naandi Education Support and Training Pvt. Ltd. (N.E.S.T.) for a year, teaching the under-privileged children. 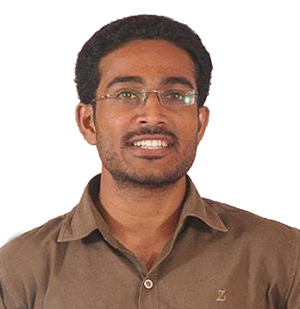 Harsh is an Engineering Graduate from IIT Bombay and a PGDBA from IIM Ahmedabad. A visionary by nature, Harsh has had an extremely fulfilling stint of 6 years at Procter & Gamble in a regional leadership role. Within no time, he has guided a team of highly capable and motivated individuals towards a sincere and heartfelt vision and continues to live his dream of transforming lives, every day. 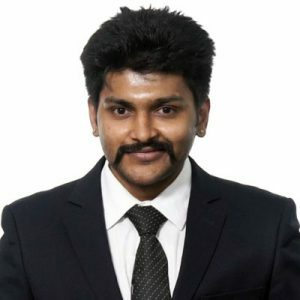 A BBA from BJVM Vallabh Vidya Nagar & an ICFAI Business School, Bangalore Alumnus, Hemang is an expert on Career Counseling, Communication Skills and Personality Development and also possesses an authoritative knowledge of the Human Resources function. A master of all, Hemang has an expertise in Marketing as well and he works to market the brand Endeavor to a higher and higher level. His philosophical concern in shaping careers proves his passion for the competitive test-prep industry. 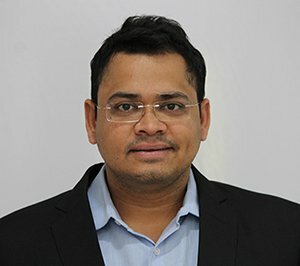 Hitesh Devalia, an admired name in the student community, is a BBA graduate from BJVM (Vallabh Vidya Nagar) and the Director of Endeavor Careers Pvt. Ltd. Over and above strategic decision making, he is also a passionate teacher and delivers quality sessions on Quantitative & Reasoning Ability at Endeavor and has more than 16 years of experience in the education services industry. He is appreciated for his drive to make students reach their dreams and also conducts sessions on personality improvement and is an excellent orator. Jhumari Nigam is a Communications expert with around 15 years of experience, having worked with esteemed media houses in the country. She started her career as a journalist with The Times of India and went on to become a Special Correspondent in Gujarat for India Today magazine. 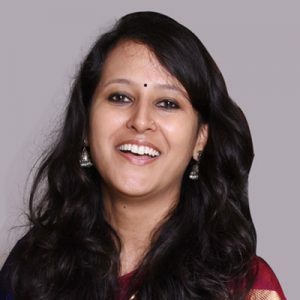 After a long stint with Print media, she explored the world of music and led a team of RJs, audio designers and copywriters as the Head of Programming for Radio Mirchi in Baroda. Before joining Endeavor, Jhumari was working with Radio Mirchi in Mumbai as the Creative Content Head for their Online Radio Stations. With a career graph across various mass media platforms, she brings in her experience to lead the Branding and Communications as also the Online Learning Product for Endeavor Careers. Kishan Pratap Singh is a well known public speaker, Indian legal educator & human rights activist and he heads the legal product of Endeavor Careers. He firmly believes that ‘a mentor in classroom’ is similar to ‘an artist in his workshop’ and the ‘students’ are similar to his ‘artwork’. In the past years, he has successfully guided thousands of students for various competitive examinations. Kishan has won several awards, International and National Moot Courts, Parliamentary Debates, Model United Nations and Conferences and he believes ‘legal awareness’ is the best tool for empowerment. He is an alumnus of the most prestigious law school, NUJS Kolkata. K. Sanmukha Patra did his metallurgical engineering from NIT Rourkela and worked in the steel industry with PSUs like SAIL and RINL. He subsequently did his MBA from XLRI Jamshedpur and returned to work in the steel industry at Jindal for many years. 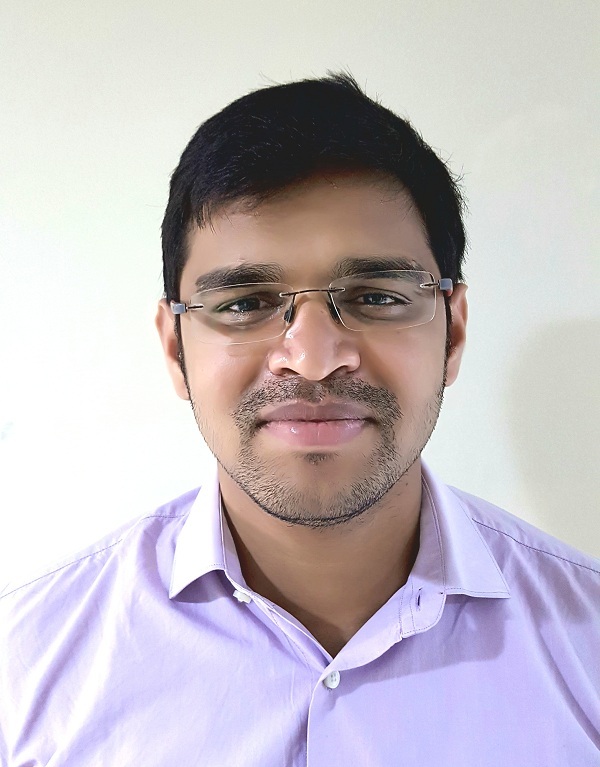 With a passion to provide quality education to the students of Odisha, he left his lucrative corporate life to venture into the test-prep sector and started operations of Endeavor in Odisha and is one of the founding directors. He teaches quantitative aptitude with equal jest, is a great career counselor, and passionate entrepreneur. Manish Shah is an Electronics and Communications Engineer from Gujarat Technological University, post which, he pursued his MBA in Finance. He has 7 years of work experience behind him, which consists of a year long stint at Adani Ports. 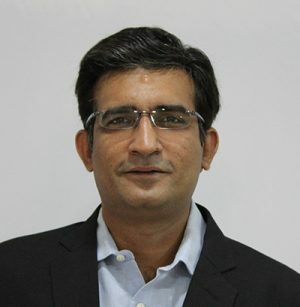 He has been associated with Endeavor since 5 years and holds the position of Deputy General Manager, Ahmedabad center. Apart from training the aspirants for entrance exams, he is also responsible for recruitment and training of Academicians. He is known for his drive to mentor the students and making them achieve their goals. Minhaz Khan is a commerce graduate from Navyug College of Commerce, Surat. He has completed his MBA from B.K. School of Business Management, Ahmedabad. He has an expertise in conducting sessions on Communications and Career Guidance. He is also an expert in Quantitative Aptitude. 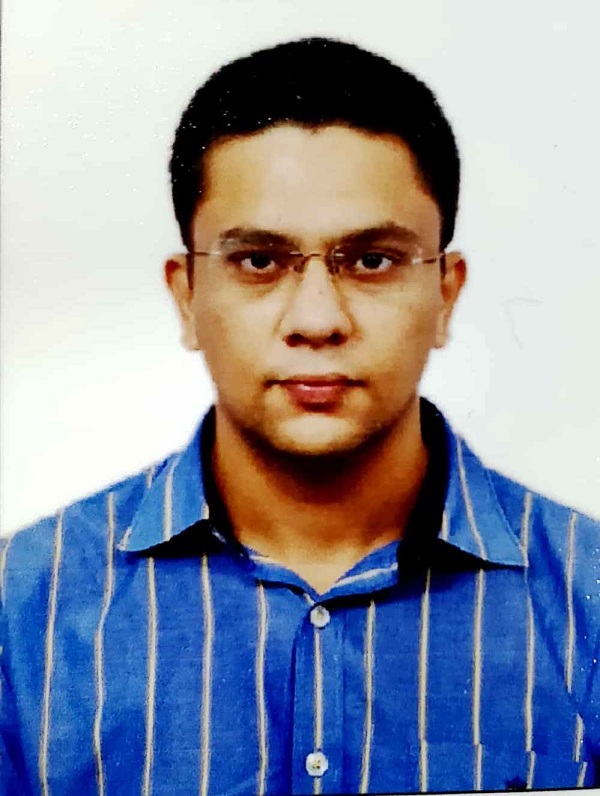 Parasharan Chari is an Electronics Engineer from BVM Vallabh Vidya Nagar by qualification and has served Tech Mahindra as a Software Programmer. 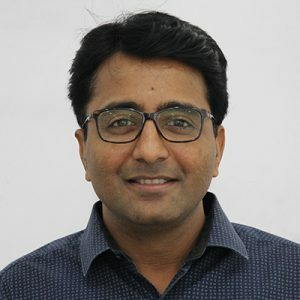 Post that, he has pursued his MBA from SP Jain and re-entered the IT sector and served it as the youngest Siebel Certified Business Consultant to have represented the consulting practice of TCS. A perfect Engineer-MBA combination, he is associated with Endeavor as a versatile CAT trainer. He is popular for his expertise in career selection and guiding the students across different spectrums. He is an expert speaker on various subjects and is known for his witty ideas to guide students. 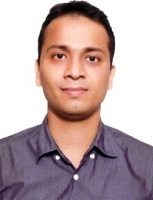 Sanket Bhatia is an Engineer from Sardar Patel University and an MBA from Symbiosis International University, Pune. He has contributed in many industrial projects especially in Food Processing / FMCG Sector, AMUL being one of his precious clients. Currently, he is working with Endeavor as a General Manager. He is a versatile speaker and has delivered seminars and workshops at more than 200 Institutes across the country. He is also involved in student training and development as a Mentor for the students. Many students trained under him have cleared the entrance exams like CAT, XAT, SNAP, NMAT and MHCET and have touched the pinnacle by getting admissions to one of the Top B-Schools in India including IIMs, IITs, XLRI, FMS, JBIMS, Symbiosis, SPJIMR, MDI, etc. He is also the co-author of the Undergraduate Handbook, ‘The Way Up – Direction For Life’ which involves different career options for a student after std. XII. He also holds a position of a Mentor for all the in-house team and students targeting Undergraduate Courses like Law & Management via entrance exams like CLAT, AILET, IPMAT, SET, NPAT, etc. 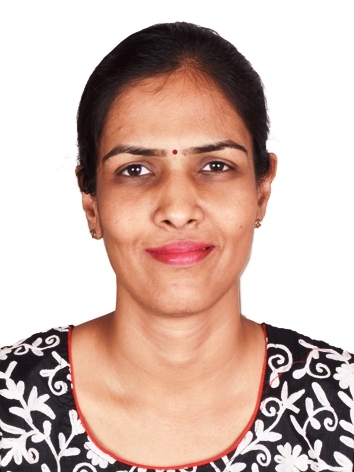 Vijitha Kamath is an academician with a rich experience, spanning 22 years in the education industry. Her experience as a communication specialist coupled with a flair for languages makes her a great mentor for undergraduate and post graduate students. A recipient of the Rotary Foundation Group Study Exchange Scholarship, she has extensive exposure to education systems in India and abroad. 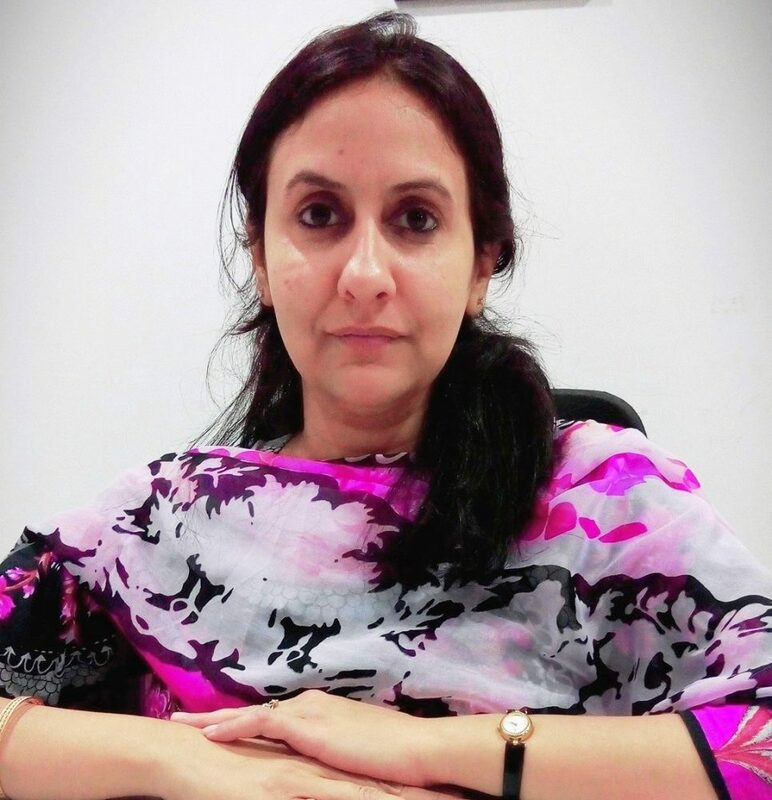 Over and above being a renowned verbal faculty and soft skills trainer, she is also very popular amongst the students for her counselling skills and pedagogy. Currently, she is the CAT Verbal Product Head at Endeavor. 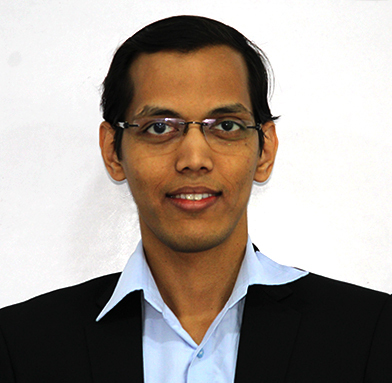 Praveen Maripeti is a BTech in Mechanical Engineering and has done his PGDM from IIM Calcutta. A serial 99 percentiler in CAT and other Management entrance tests, he had received admission in many other prestigious institutes such as IIM-L, IIM-I, IIM-K, IIM-S and all new IIMs. He is very keen about the education industry and loves motivating students through his unique approach and style. He specializes in mentoring students for Quantitative Aptitude, Reasoning and Data Interpretation for competitive examinations. Moulding the students through Group Discussions and Personal Interview sessions is a part of his forte. In his spare time, he loves to read and travel to new places. Preet Kaur carries 13+ years of experience in the realm of training and mentoring. She has a proven track record in handling lectures on competitive English, facilitating activity based learning and conducting sessions and workshops on employability and behavioural skills. She strongly advocates that every individual has a latent and innate potential to achieve and a little hand holding brings a sea change. She strives to live this belief. Punit Padnani has completed his graduation in Electronics from St Xavier’s College, Ahmedabad. 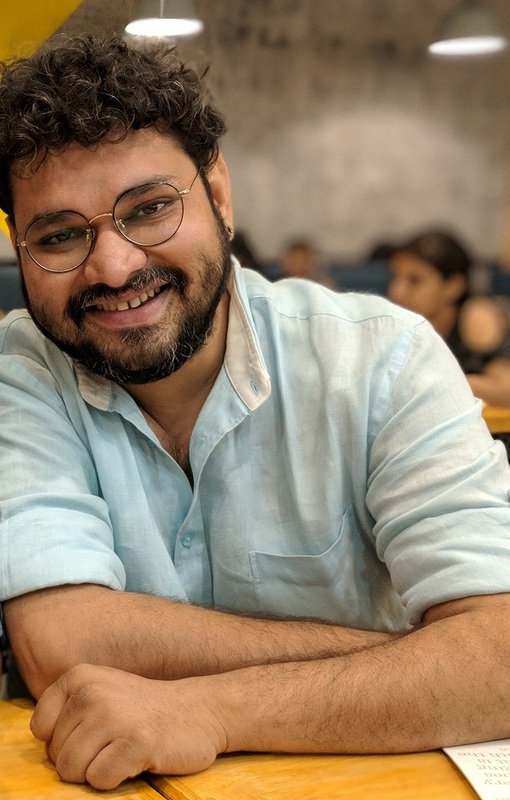 After graduation, he had worked in the software industry with companies like Elitecore Technologies and Wipro Technologies before making a shift towards his first love – teaching. An IIMA Alumnus, MBA from AIMA, Ravi Bharti brings along rich experience in leadership roles across sunrise sectors of Financial Services, Insurance, IT and Education. His career prior milestones include building national business portfolio at IndiaFirst and driving business acquisition through Banking channels at Metlife India and ICICI groups. He has an impressive track record of setting up new distribution channels and driving profitability. Ravi holds the position of a CEO with Endeavor HRO2. 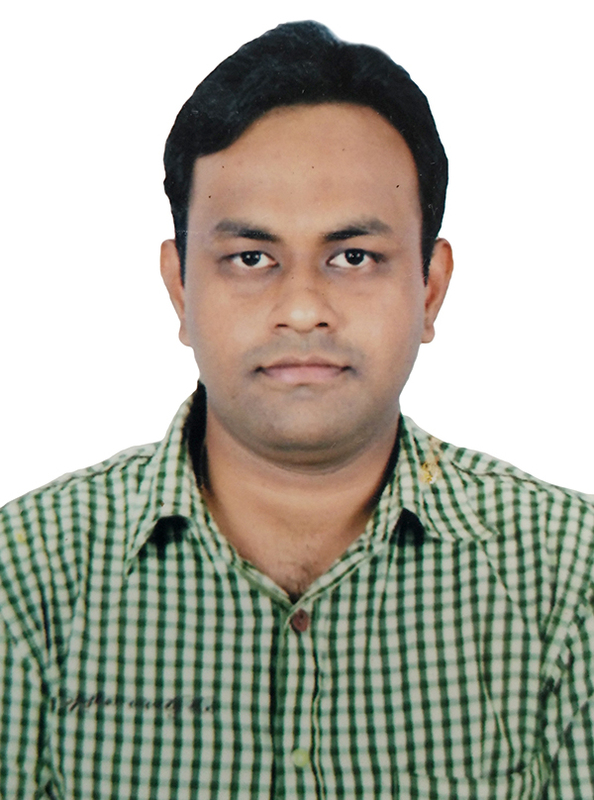 Samrat Roy is a Mechanical Engineering graduate with a proven track record of scoring 99 percentile in CAT. From the very beginning of his career, he has been extremely interested in guiding young minds towards their career goals. With this object in mind, he has carved out a niche for himself in the education industry, where he is much beloved of the students. Over the last 15 years, he has personally mentored more than 15000 students. He specializes in Quantitative Aptitude, Reasoning and Data Interpretation for competitive examinations. Besides this, he is extensively involved with the students in helping them crack the interview process through Group Discussions and Personal Interview sessions. In his spare time, he loves to travel to different places and is extremely passionate about photography. 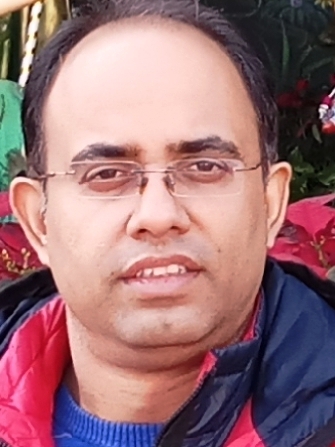 Sawan Rathi is an MBA from IIM-Lucknow with around 10 years of global exposure in the field of Education Consulting, IT services and Project Management. He has been working as an educationist towards the benefit of a wide range of students from school to graduate level, since last 10 years. 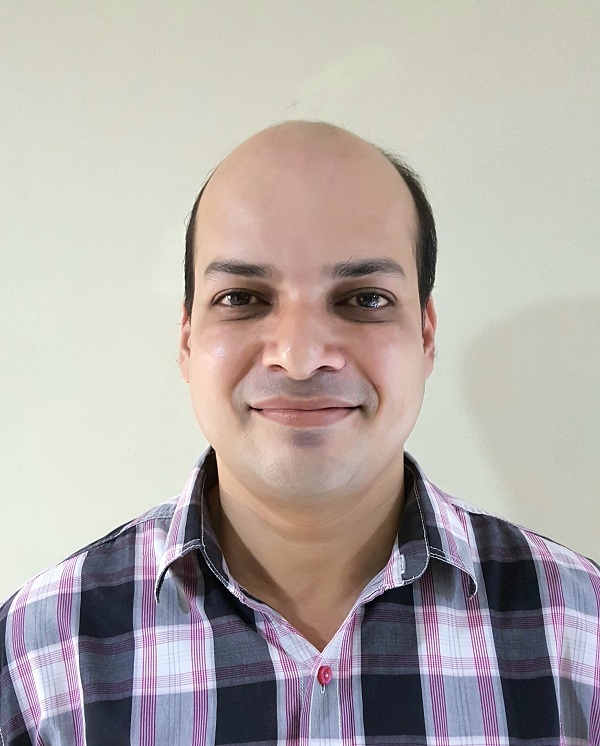 Presently working as a Centre Manager at Endeavor Careers Ahmedabad, he is responsible for the performance of Academics and Operation departments of the region. Ahmedabad being the Head Office of Endeavor, he is also responsible for recruitment and training of new employees across all centres of the company and holds a key responsibility of supervising the development of the upcoming centers across India. 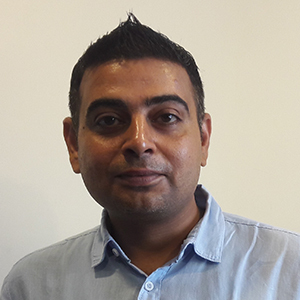 Sazeal Shah is an entrepreneur and a trainer. After concluding his engineering in Electronics & Communication, he pursued an MBA from TAPMI Manipal. He began his career as a Sales Manager for UB Group and later, as a Trade Marketing Manager for West India. He is the Center Director of Endeavor, Gandhinagar. He is involved in training and development as a career mentor for the students. His effortless way of enrapturing the audience with his knowledge and attitude has brought him great acclaim as a speaker. He is an expert lecturer in a plethora of subjects and is popular for delivering the ‘Value Sessions’ as we call them in the industry. 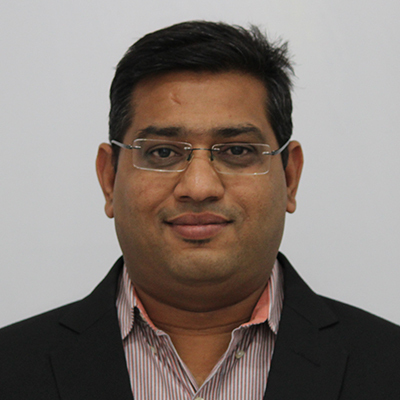 Sharat Mayank is a graduate in Commerce with more than 14 years of experience in the test preparation industry. During the spread, he has managed to make a difference in the lives of thousands. He works with a strong conviction that true effort brings about holistic transformation in aspirants, equating with their true potential. He has handled a multitude of roles. His career journey presents a broad spectrum of responsibilities from being an educator, to a content developer, to a facilitator at workshops and seminars and a motivator in a real sense. 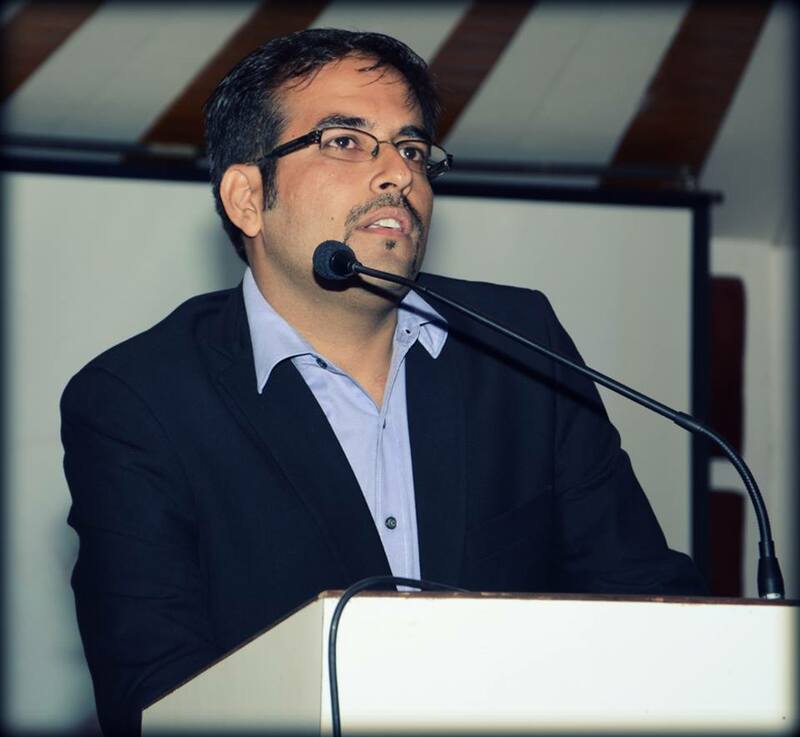 An IIM-C alumnus Shivang Mehta’s professional career went on to cover a vast variety of profiles including digital media, engineering and education consulting. His experience in education consulting gives him expertise and perspicacity for career guidance and counseling. His analytical bent of mind and affable nature always help him in building a good bond with students. Surbhi Jagetiya completed her management post-graduation (MMS) from Chetna’s RK Institute of Management, Mumbai. She also holds a diploma in advanced management accounting from Chartered Institute of Management Accounting, U.K. She also passed her NET and JRF conducted by AICTE. 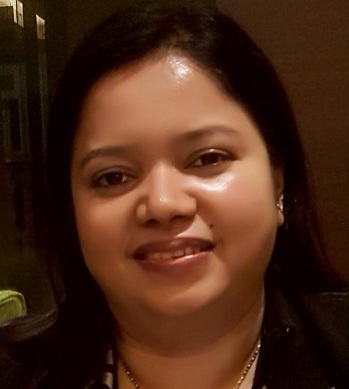 She has an industry experience of more than 10 years wherein she has mentored management aspirants in the subject areas of quantitative aptitude and reasoning and also taught financial management at MBA colleges. 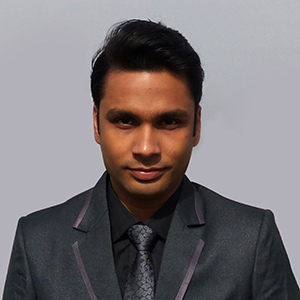 Tanveer Iqbal Ahmed is a Verbal Faculty with Endeavor Kolkata. He is a graduate of St Xavier’s College, Kolkata. 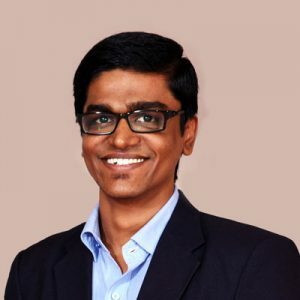 He started his career with stints with Encyclopedia Britannica and Genpact before moving to the education industry to satisfy his desire to interact with students and assist them in reaching their goals. He has over ten years of experience in training students for aptitude examinations. He specializes in Verbal Ability preparation for competitive examinations. He also takes sessions on Group Discussion and Personal Interview grooming in order to handhold the students through the Personality Development process. In his spare time, he loves to read across different genres. 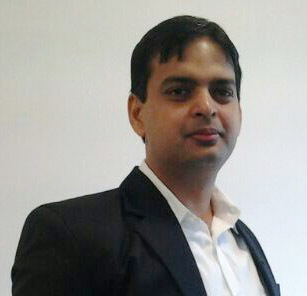 Vivek Tuteja is the Chairman & CEO of Endeavor Careers Pvt. Ltd. and an IIM-A Alumnus of the batch of 2004. After his graduation, he was associated with Times Now in a strategic role as the chief contributor. He has been associated with the Education and Media industry for a long time and after accumulating an authoritative experience, he said goodbye to his salaried profession and jumped into entrepreneurship with Endeavor Careers Pvt. Ltd. Today the Endeavor Group boasts of 4 companies with a diversified portfolio including Education, Hospitality, and Human Resources Consulting.